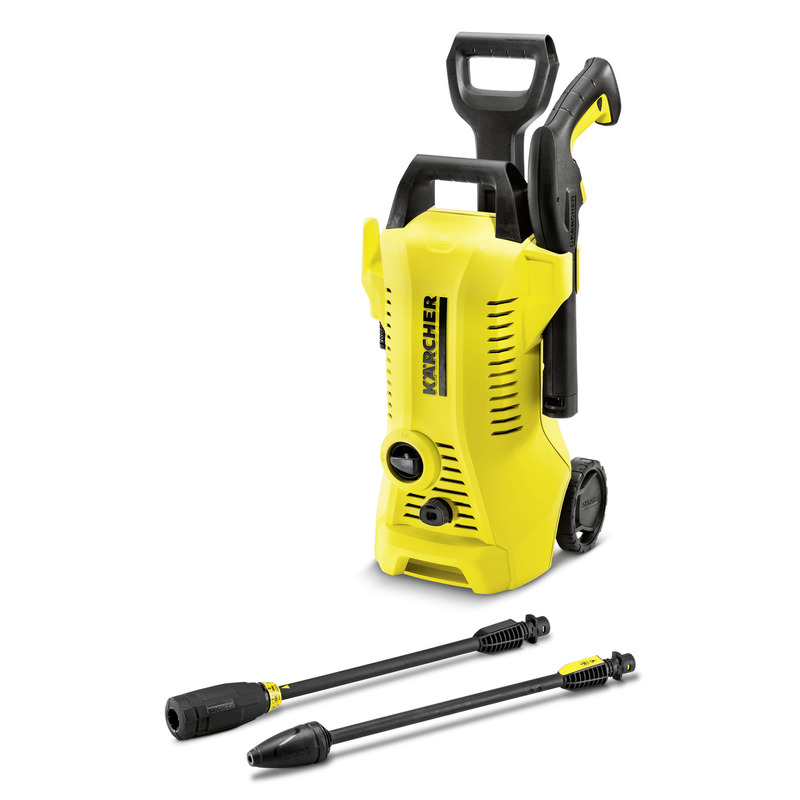 K 2 Full Control 16734000 https://www.kaercher.com/tn/home-garden/pressure-washers/k-2-full-control-16734000.html The K 2 Full Control pressure washer from Kärcher with targeted pressure regulation for light dirt, such as on bicycles, garden tools and garden furniture. Area performance of 20 m²/h. 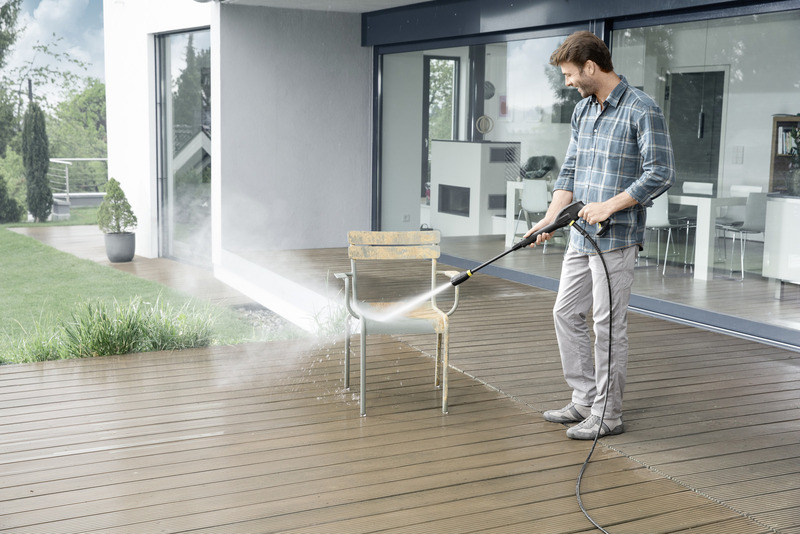 The K 2 Full Control pressure washer from Kärcher with targeted pressure regulation for light dirt, such as on bicycles, garden tools and garden furniture. 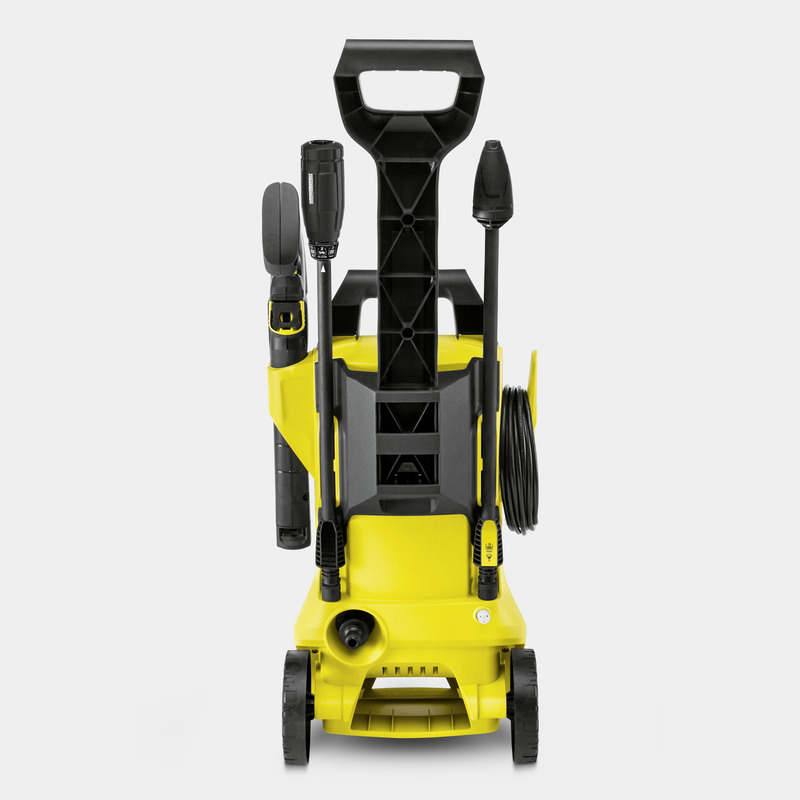 Area performance of 20 m²/h. 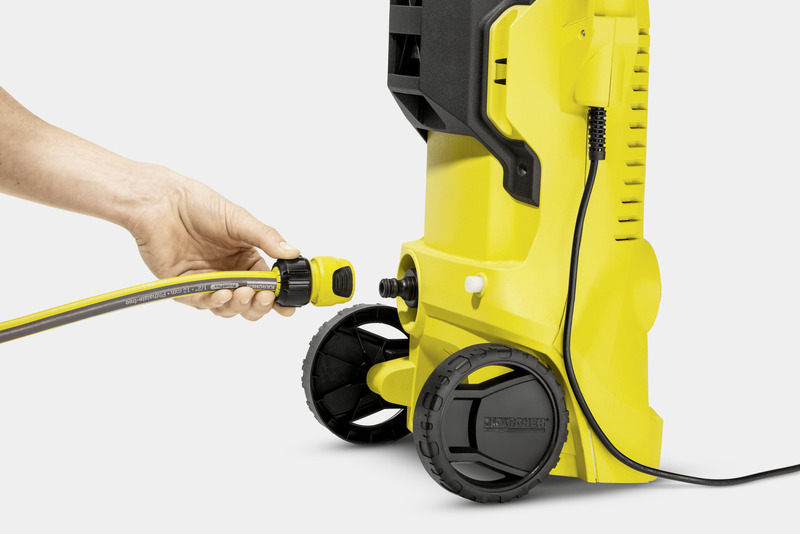 The K 2 Full Control is equipped with two smooth-running wheels, a 4 m pressure hose, dirt blaster with rotating point jet for removing stubborn dirt and a water filter which protects the pump against the ingress of dirt particles. 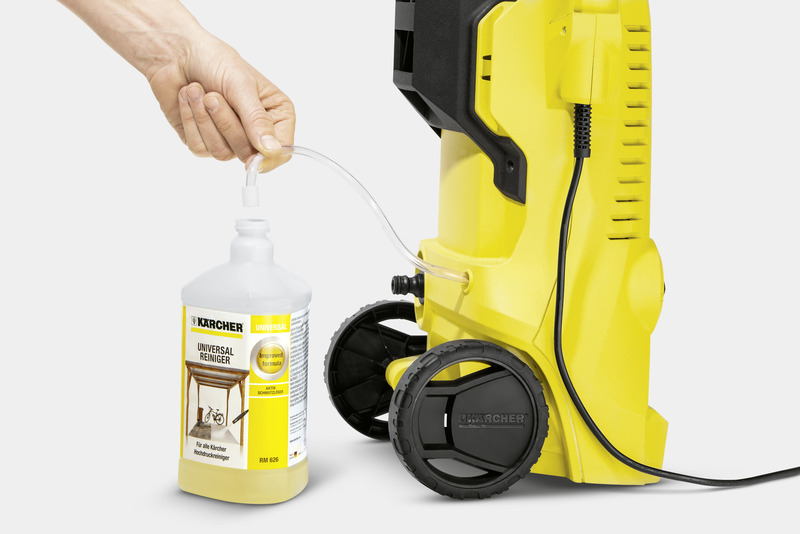 The Full Control Click Vario Power spray lance features the pressure settings SOFT, MEDIUM and HARD, as well as the detergent mode (MIX), which can be adjusted easily by turning the Vario Power spray lance. Symbols indicate the ideal application areas for the pressure settings. 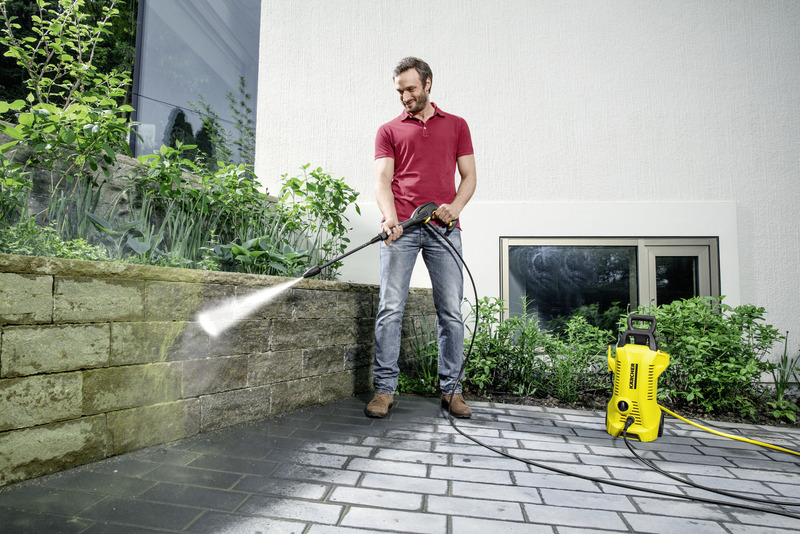 The pressure washer is designed for occasional use and removal of light dirt around the home, including dirt on bicycles, garden tools or garden furniture.